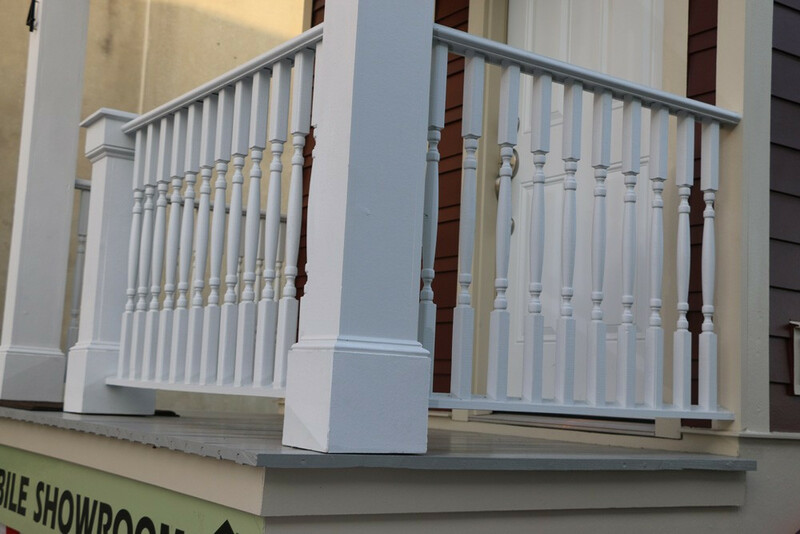 If there’s one thing Strong Shield Siding knows – it’s customer service. We’re passionate about every job. Leaving a lasting impression of professionalism and great service means the world to us. With those values in mind, Strong Shield Siding decided to provide customers with the best view into our world: we wanted to be different. 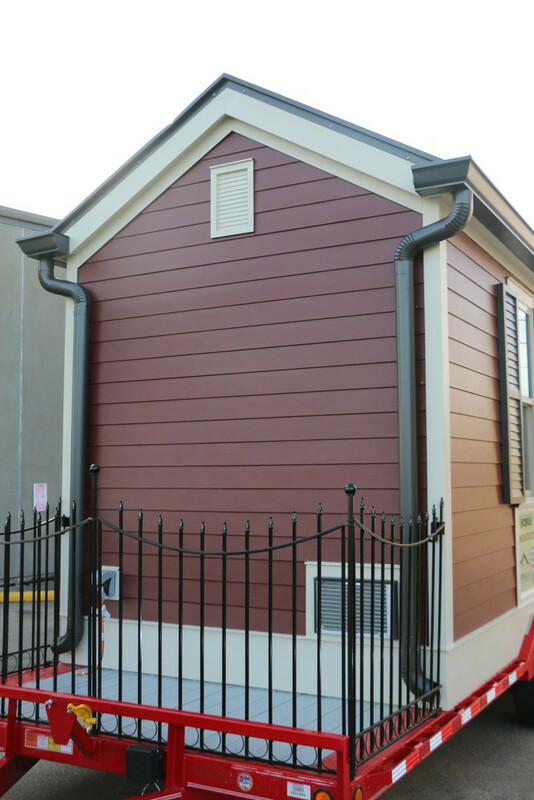 We wanted to change how folks saw “those siding guys” – we wanted to change the game in New Orleans. Settling for a showroom wasn’t enough. Strong Shield Siding would come to our customers. 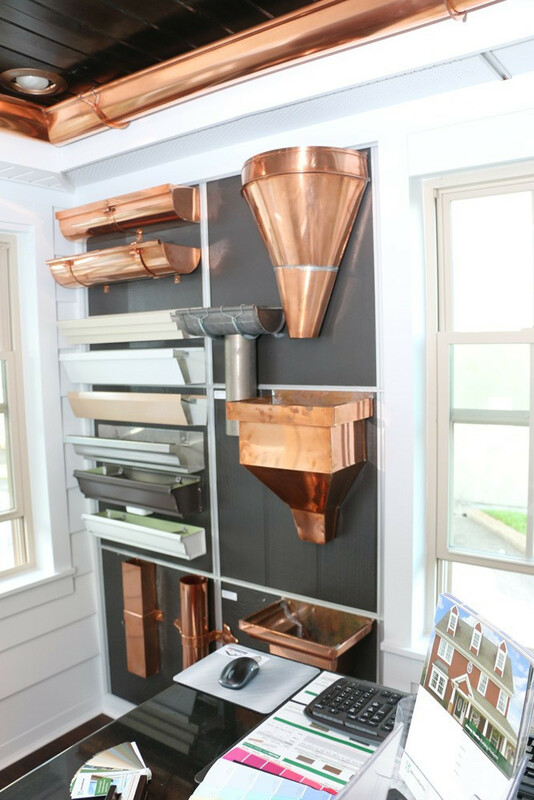 So we built our showroom…. on wheels. 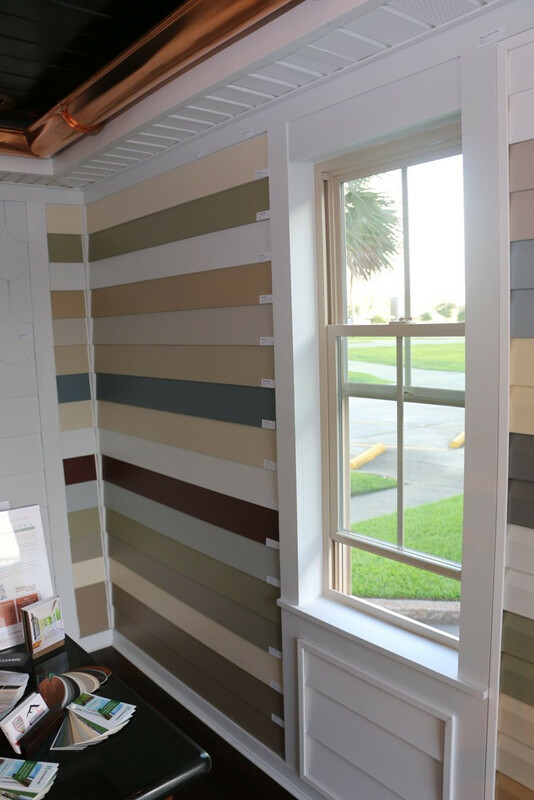 Cruising all over southeastern Louisiana, and the greater New Orleans area, Strong Shield Siding’s mobile showroom has it all. Every aspect of Strong Shield Siding is right here, and on-premise and ready for your consideration. The Only Mobile Showroom in New Orleans! 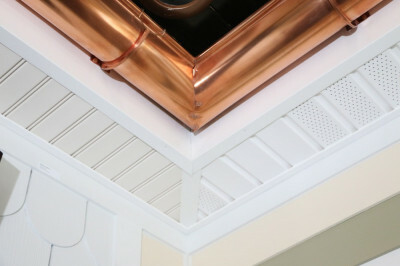 Maybe you’ve only heard of Hardiplank siding but have never seen it up close? Strong Shield Siding has you covered. 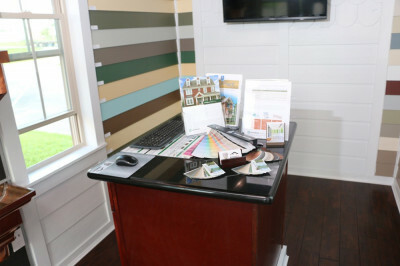 Our mobile showroom has a variety of Hardiplank siding, vinyl siding, and a large selection of colors and styles. 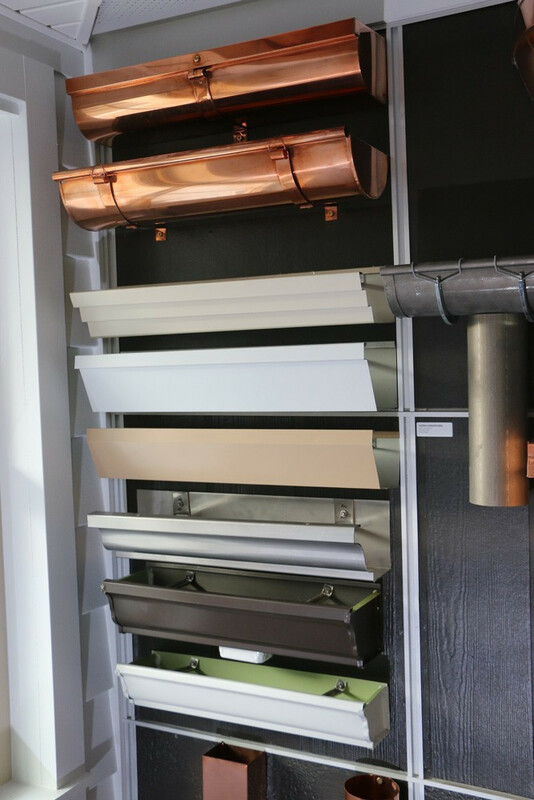 We’ve even got samples of our gutter work. There’s a computer set up to walk you through every option. We’ll show you exactly how we can improve your home. And of course, the mobile showroom has ice-cold air conditioning. 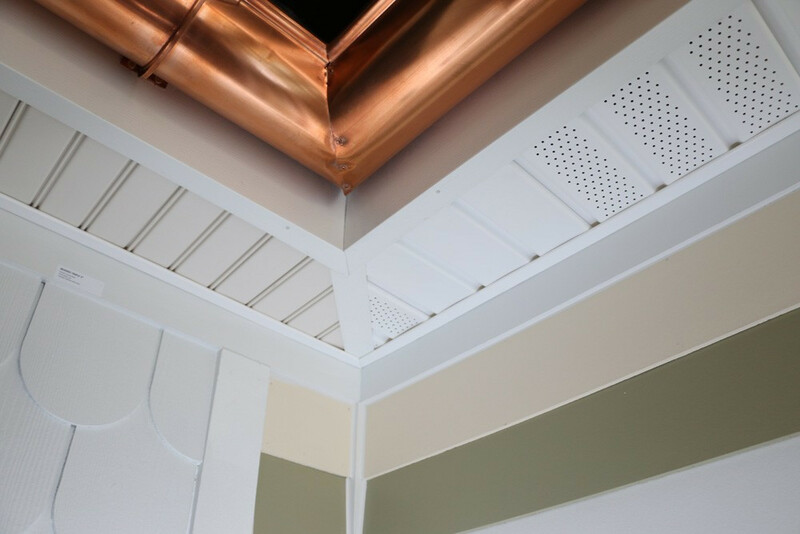 Let us give your home that rustic look with fitted copper, or maybe contemporary aluminum matching your home’s existing color scheme. 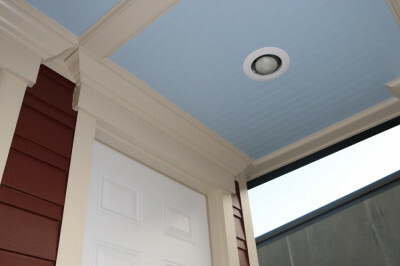 Strong Shield Siding can customize every aspect of your home improvement experience. 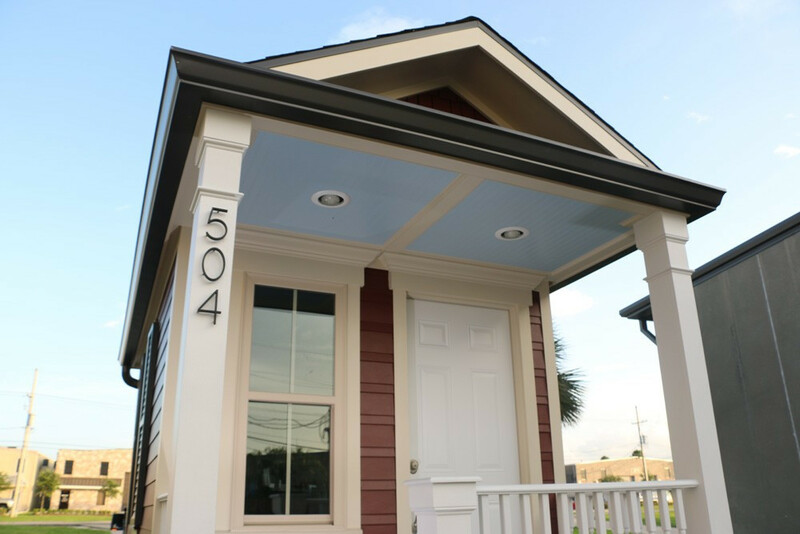 There’s no argument why Strong Shield Siding is widely referred all throughout the New Orleans and Baton Rouge areas. 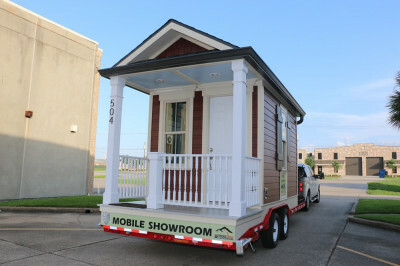 We’ve taken our mobile showroom from the West Bank to the North Shore, from Kenner to Laplace. Strong Shield Siding Has Been Everywhere in Louisiana! Our trained staff of professionals can walk you through the best options for you and your family. We’ve maintained a sterling reputation as the best work, at a fair price. In nearly a decade of rebuilding homes throughout the New Orleans area, we’ve continued to keep our customers happy. 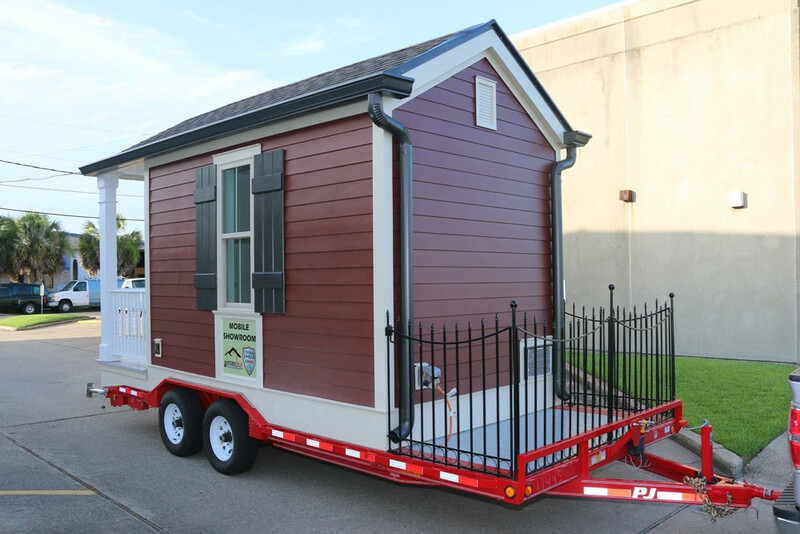 We created the mobile showroom to bring our expertise to the people, to the New Orleans community. We’re here to help make your home beautiful, or just make sure that it’s in the best shape possible when storm season approaches. Give us a call. We’d love to show you our mobile showroom today.